At least 40 people died, Reuters reported, citing police and medical sources. Many were there celebrating the Kurdish New Year of Newroz and Mother's Day, which fall on the same day. Al Jazeera's Natasha Ghoneim reports from Baghdad. 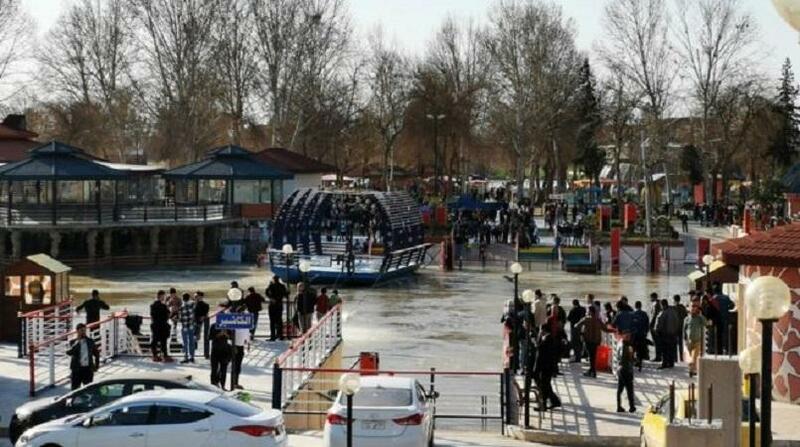 A ferry overloaded with people celebrating the Kurdish new year sank in the Tigris River near the Iraqi city of Mosul on Thursday, killing dozens of people, mostly women and children, officials said. Numerous victims are women and children, according to the Mosul Eye, a blog that documents events in the city. The boat was ferrying people to a man-made island used as a recreational area by families, according to one witness. "There were 250 on board before the incident", Mr Khalil said. Saudi Aziz, a 23-year-old Kurd, was on another ferry crossing the river and said the stricken ferry was overloaded with around 150 people when it capsized. Prime Minister Adel Abdul Mahdi has ordered an investigation into the accident "to determine responsibilities". Gen. Saad Maan placed the death toll from the accident at 94, adding that 55 have been rescued, including 19 children.